Rangers have rescheduled today’s news conference for later in the day at 15:00, at which it will be confirmed Steven Gerrard is the club’s new manager. The 37-year old has been negotiating for the past 24 hours and agreed a three-year deal to take the reins in Govan, amidst a great deal of hype and police presence! As Ibrox Noise brought you yesterday, Rangers have arranged extra security for the conference, and Gerrard has now arrived in Glasgow to finally sign the contract and confirm his new job in Scotland. 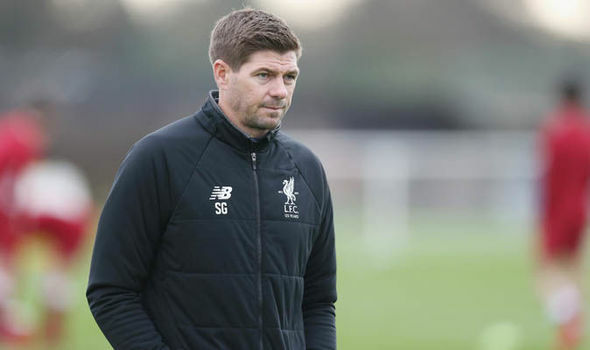 All stadium tours were postponed/cancelled for today as well in preparation for the upcoming developments, and Gerrard is expected to be unveiled at 15:00 and likely be in the director’s box tomorrow for the visit of Killie. It brings to an end an incredible saga which sees arguably the biggest name at Ibrox since Paul Gascoigne, and we await with interest to see how the Gerrard era unfolds.